How’s Your Pixel 3 Running After the March Update? 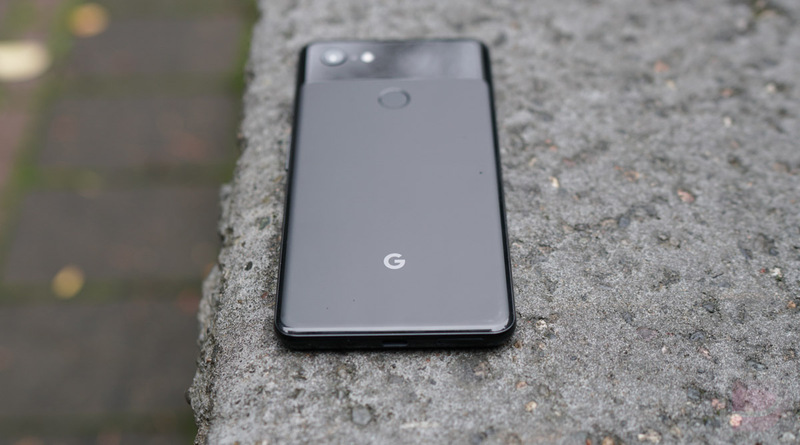 In the March update for Google’s Pixel 3 and Pixel 3 XL, patches were included that were supposed to address performance issues that owners of each phone had been complaining about for some time. The speed improvements were pointed at camera startup and responsiveness, as well as storage. There were other bug fixes too, like for Bluetooth reliability, but the performance notes were the ones we cared so much about. Pixel 3 owners, you’ve now had this patch on your phone for almost a month. How have things been? The early response suggested that the camera had indeed been sped up, but has that held? Is the camera still back to being quick? How has general sluggishness of the phone been? Improved too?